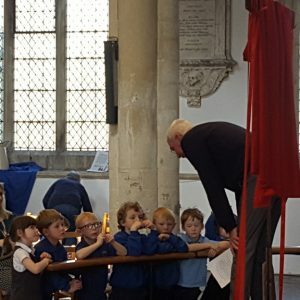 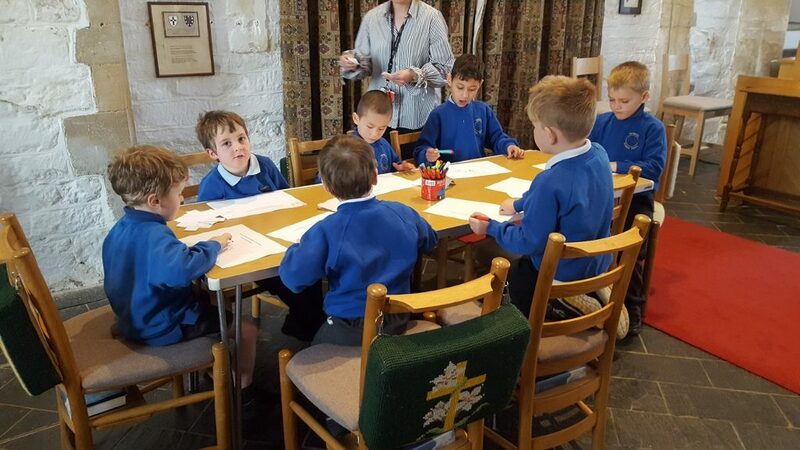 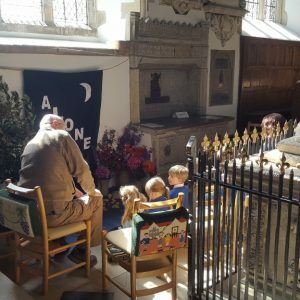 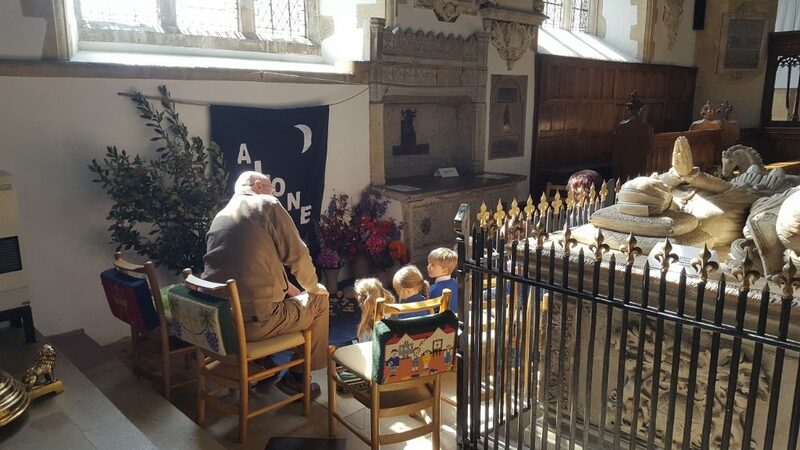 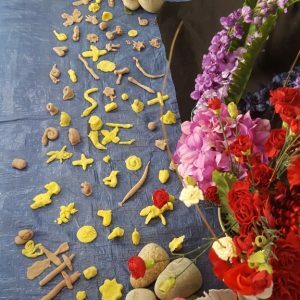 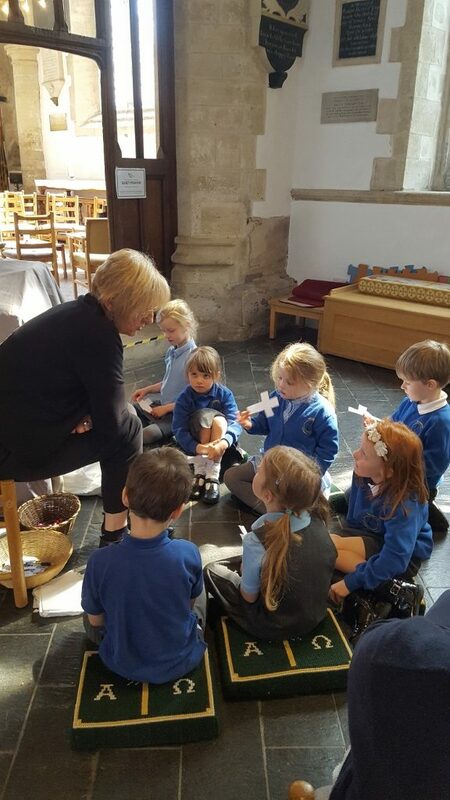 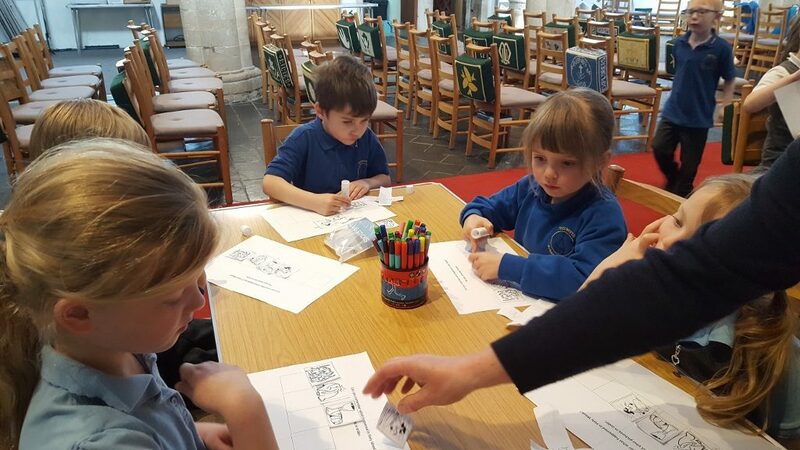 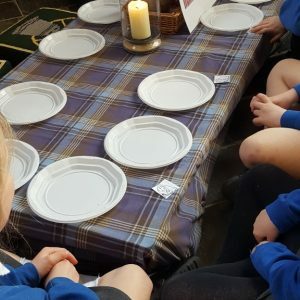 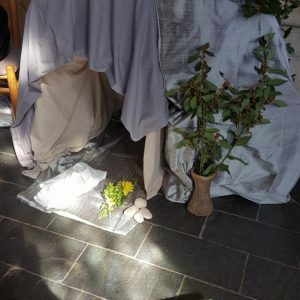 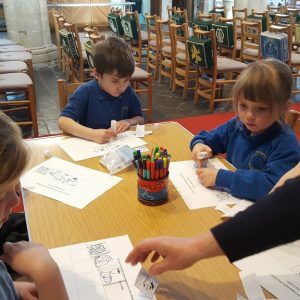 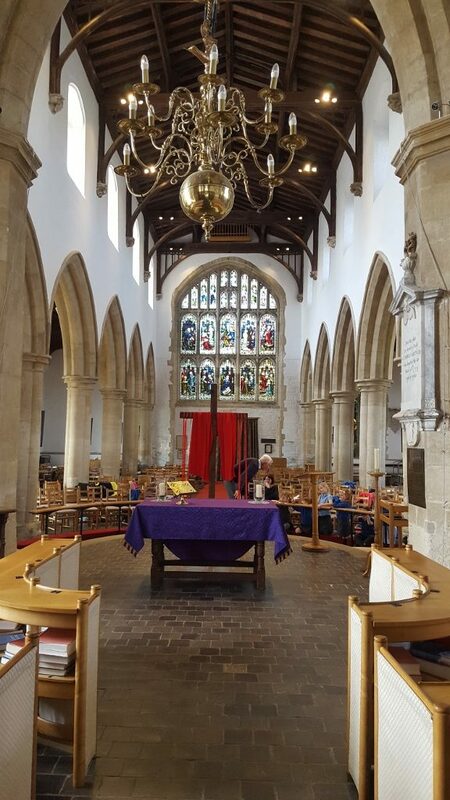 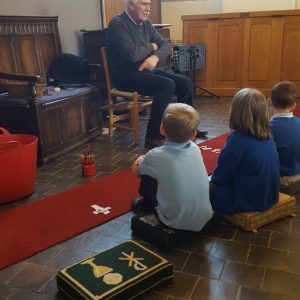 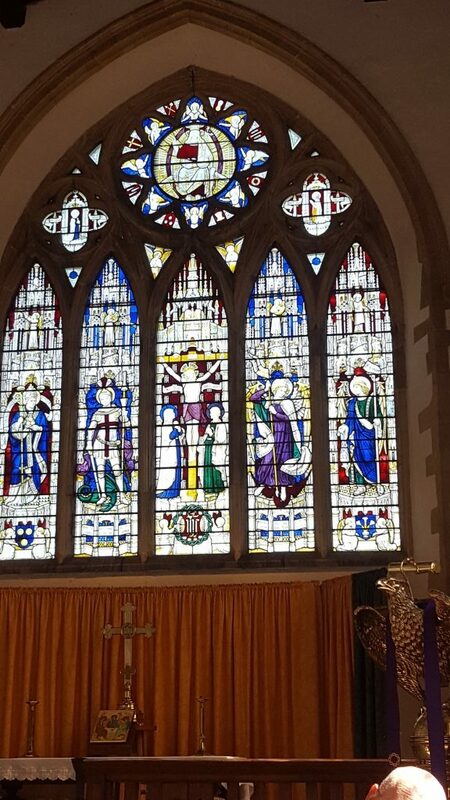 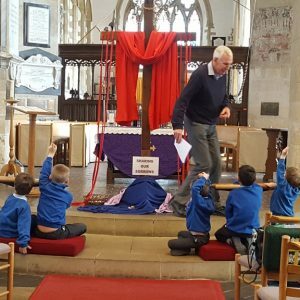 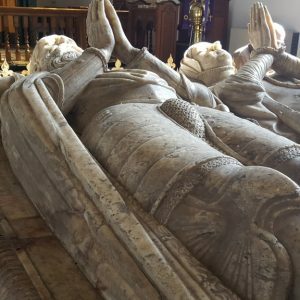 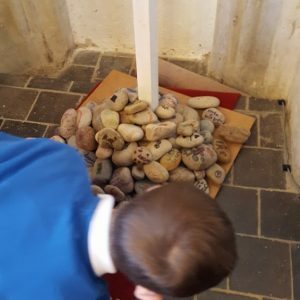 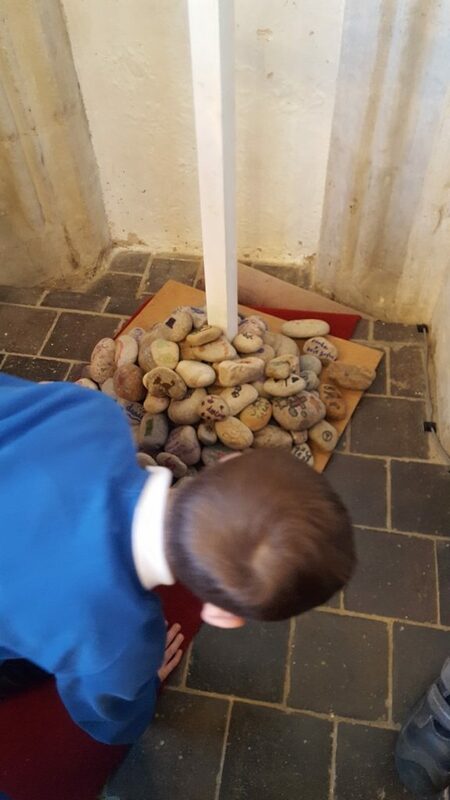 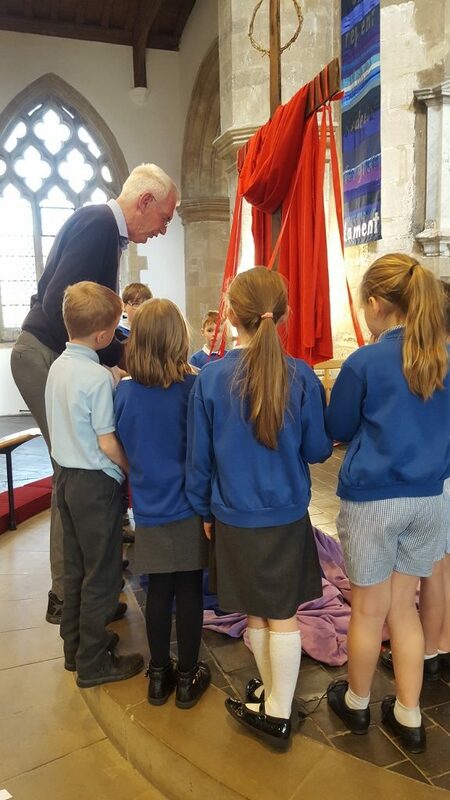 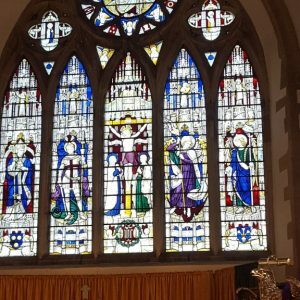 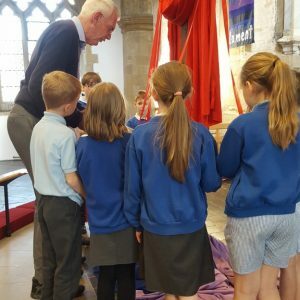 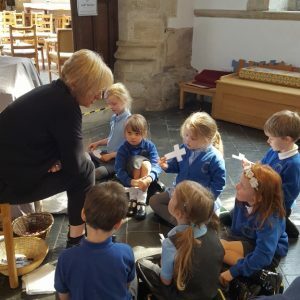 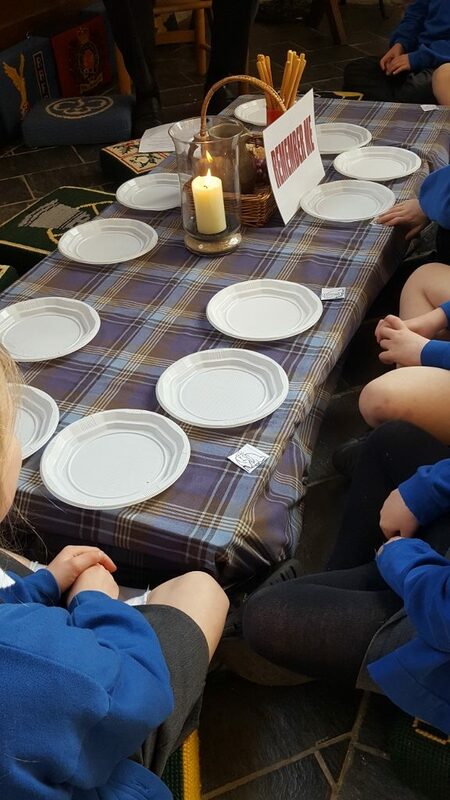 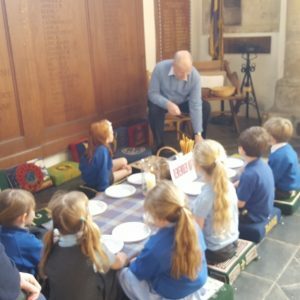 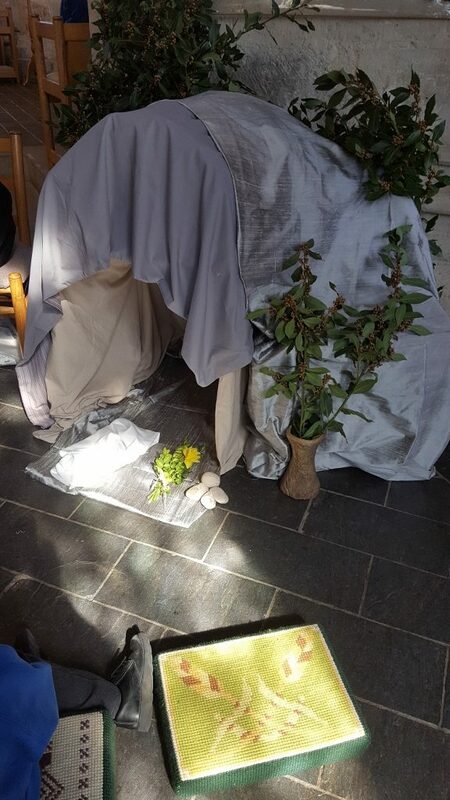 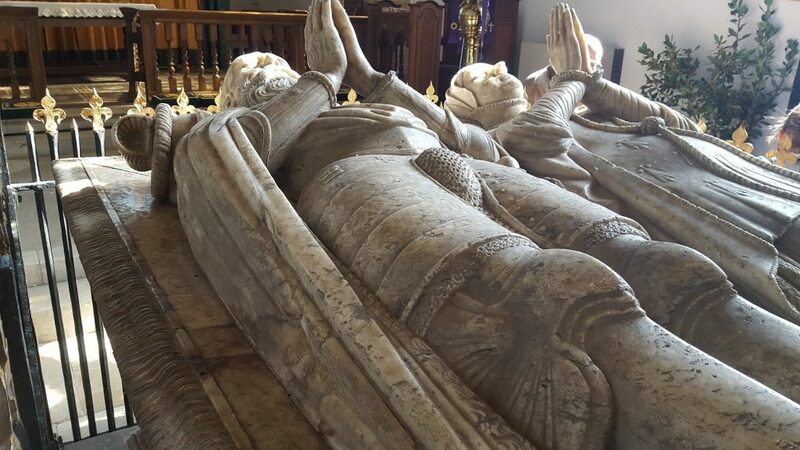 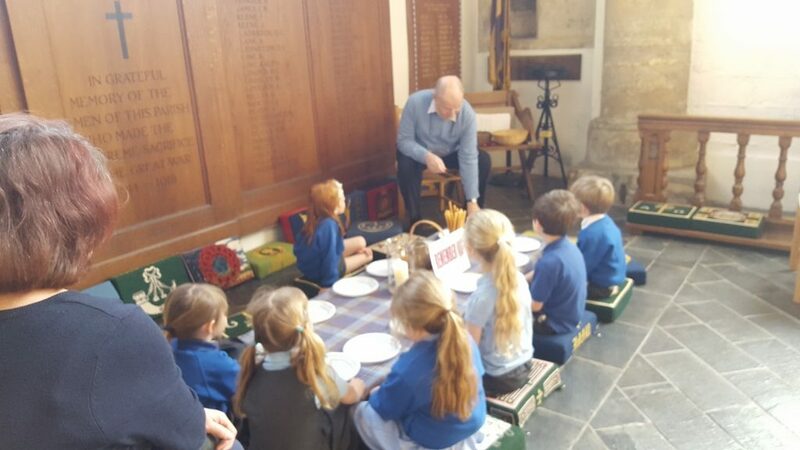 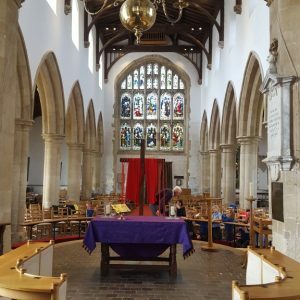 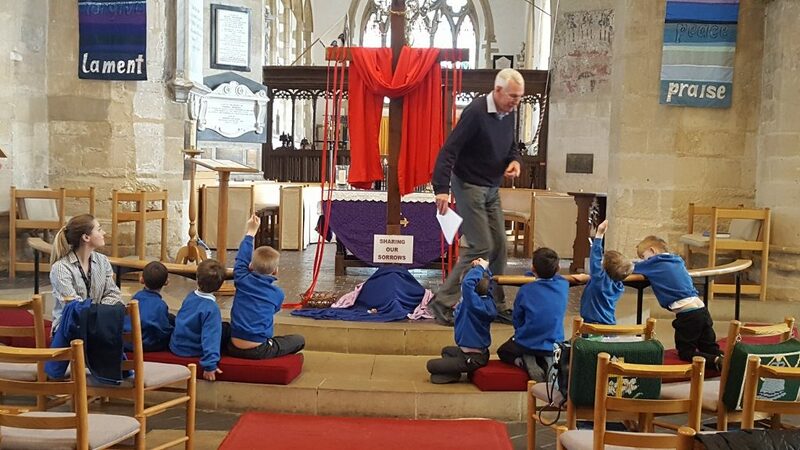 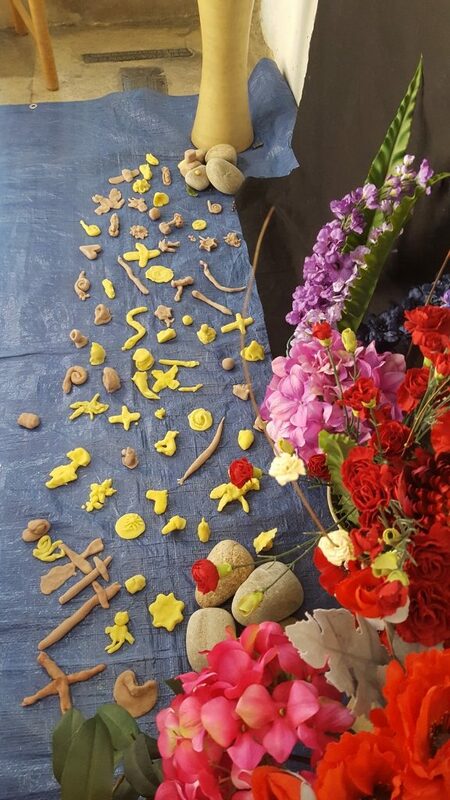 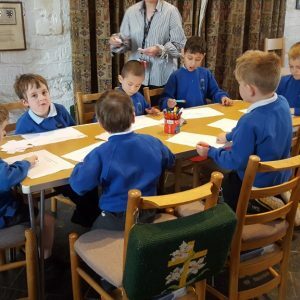 Classes 1 and 2 visited St Mary’s church, Thame, on Monday and learnt a little more about Holy week. 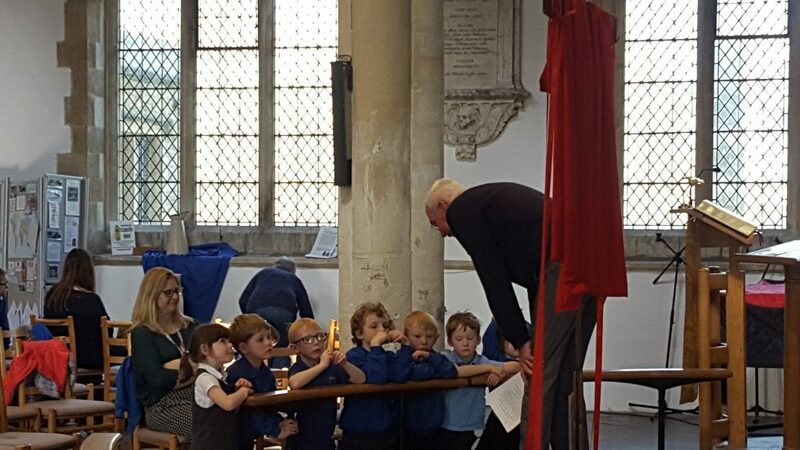 They were very well behaved and asked some fantastic questions. 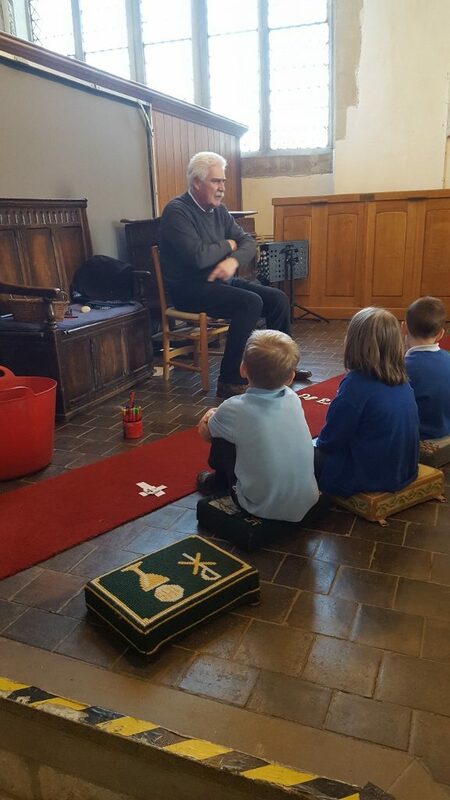 We were all delighted to see a familiar face – Mr Haigh.